Barcelona are considering the possibility of making an audacious bid for Manchester United youngster Marcus Rashford, according to reports. 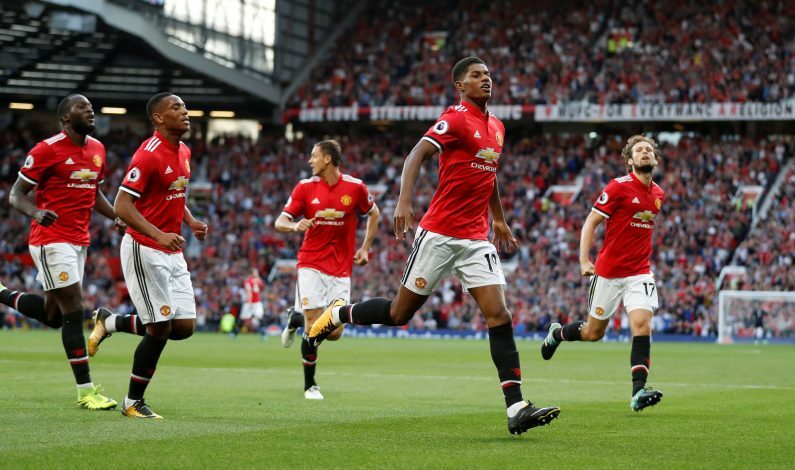 Rashford has been one of United’s standout players since bursting onto the scene in 2014 as one of the rare shining lights in the gloomy days of Louis van Gaal’s tenure at the helm. Under Jose Mourinho, the mercurial talent is only getting better and better, and at the rate he’s growing in terms of ability and understanding of the game, there is no doubt that he will be one of the best players in world football in a couple of years. Barcelona are aware of just how good Rashford can become, and the prospect of pairing the pacey Englishman alongside Lionel Messi and new signing Ousmane Dembele is definitely one to drool over. According to Spanish news outlet Don Balon, the Catalan giants are eyeing Rashford as a potential long-term replacement for Luis Suarez. Barca are already looking ahead to the future, and want to build an attack that can potentially become Europe’s best in the years to come. Neymar’s record-smashing £198 million move to Paris Saint-Germain opened the door for the club to spend big this summer, and they did just that by bringing in Dembele from Borussia Dortmund for an initial fee of £96 million, which could eventually rise to £135 million in add-ons. 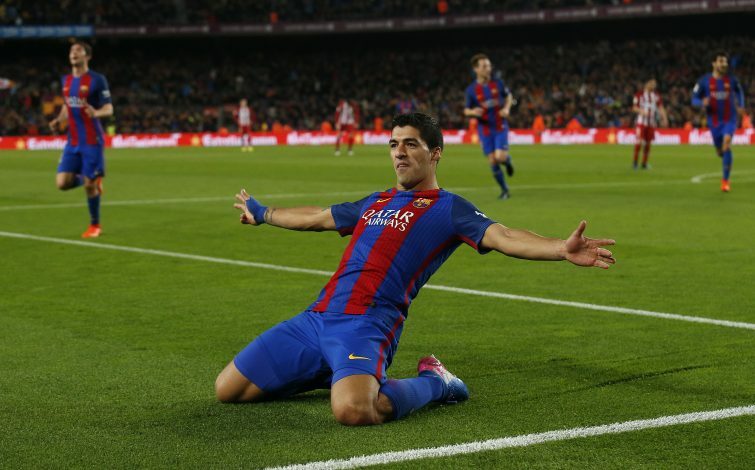 Reports suggest that Suarez, now 30, will be allowed to leave the Blaugrana at the end of the season, which is when they intend on swooping for Rashford. However, it goes without saying that Manchester United are going to command a hefty fee if they entertain the offer at all, as they themselves see the 19-year-old as the future of the club. Rumours suggest that the Red Devils are likely to demand a fee in the region of £185 million for their teenage sensation, but that is unlikely to deter Barca, keeping in mind the inflation in today’s market. Bookies have already caught onto the rumours, and have slashed odds on the transfer.